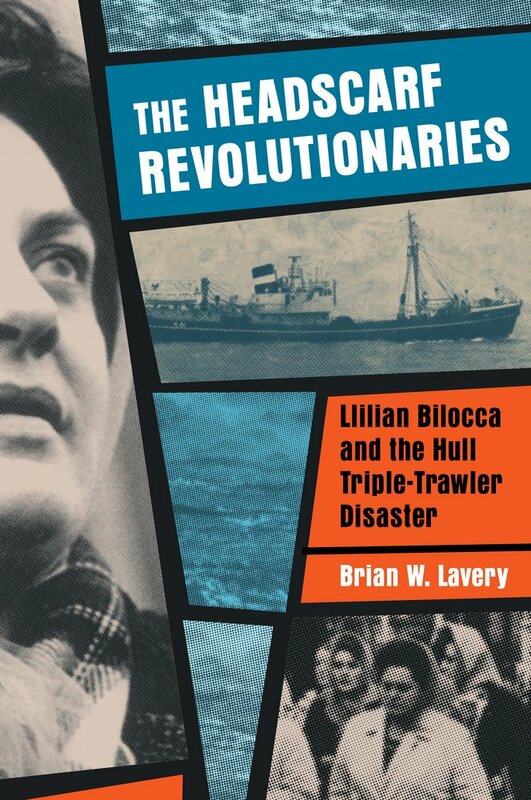 I went up to Hull last week to record the song cycle *’12 Silk Handkerchiefs’ which tells the story of the 1968 Hull Triple Trawler Disaster and the subsequent uprising, led by fighting fishwife Mrs Lillian Bilocca, calling for greater safety on the trawlers. For me, the journey began when I was invited to play a concert in Hull in 2017. I’d already heard about Big Lil’ Bilocca and I was drawn to find out more while I was there. 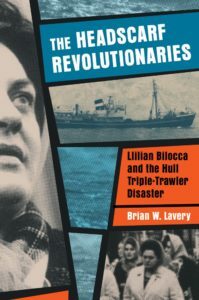 My research led me to the book The Headscarf Revolutionaries by Dr Brian W Lavery and to a meeting with Brian’s friend, local musician Mick McGarry. Together we went for an in-depth tour of the old fish docks. Mick also gave me a collection of local songs and Brian gave me a copy of his book. The detail in the book provided some really rich source material for a song cycle based on this fascinating period of British industrial history. 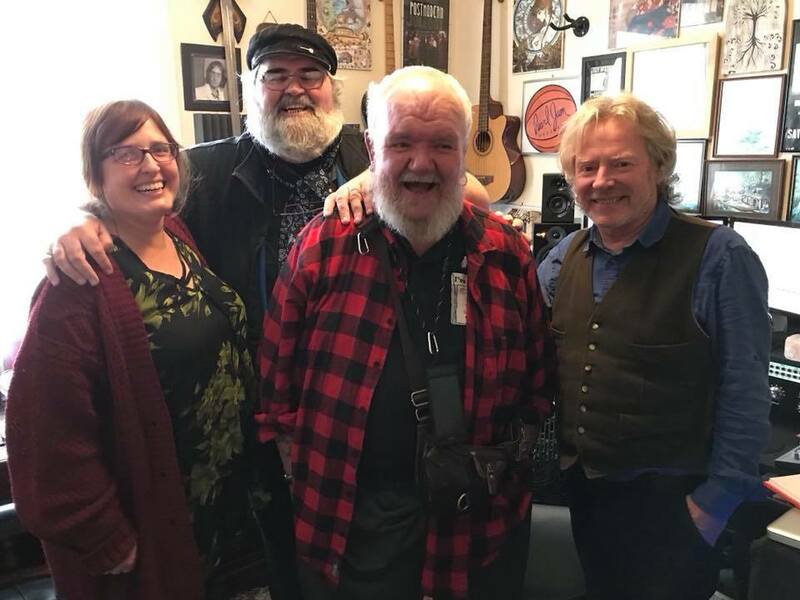 The CD (and the touring show) incorporates powerful narration by the Brian, and I’m joined by accomplished local folk singer and multi-instrumentalist Sam Martyn and stalwart of the Hull folk scene Mick McGarry. 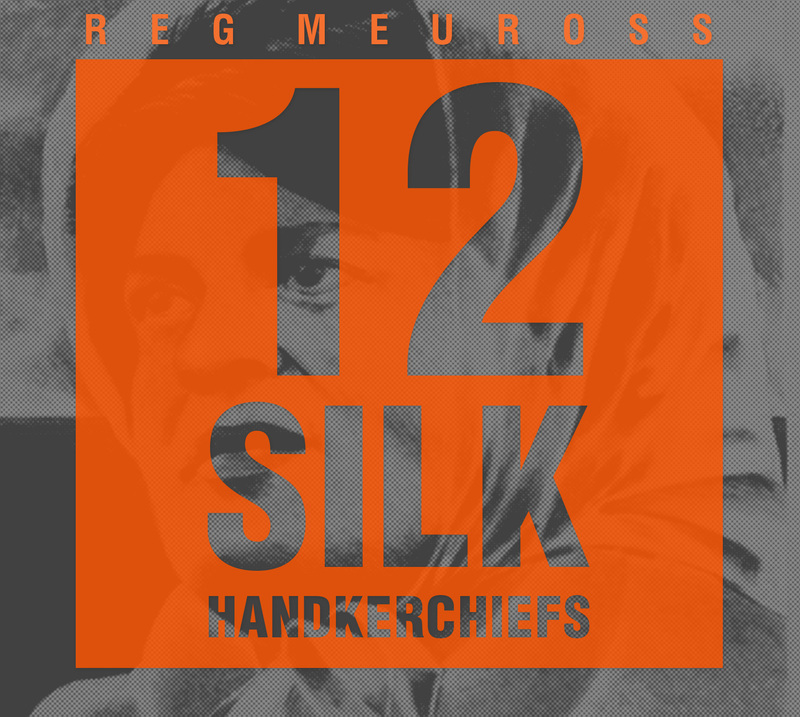 *The title comes from the fact that Lil’s last action was to send her daughter to buy a set of handkerchiefs to give as gifts to those who had treated her is hospital before her death in 1988. This show will be touring in 2019.  Get in touch with katie@fromthewhitehouse.com if you want to explore programming us for your venue or festival.